Hot Chip return to the airwaves with the announcement of their sixth studio album Why Make Sense? As well as the release of Huarache Lights, the first taste of what to expect from the alternative groove makers. 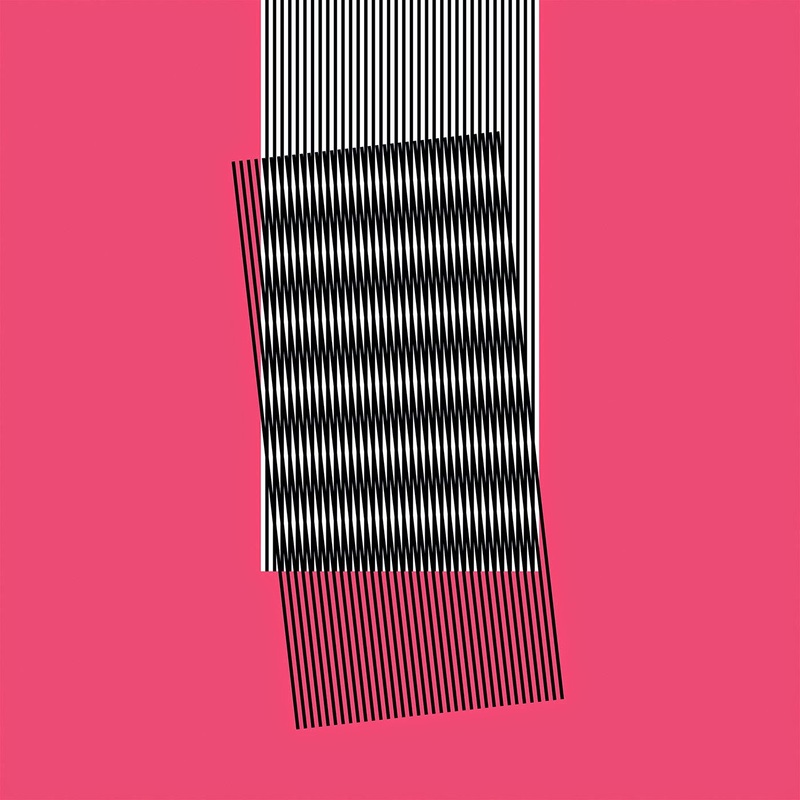 Hot Chip are one of our favourite bands with a very consistent discography that features some absolute dancefloor hits as well as some excellent deep cuts, and Huarache Lights is proof that these guys have still got it. Featuring swelling synths and a meandering beat that gets in all the nooks and crannies Hot Chip have crafted another song that follows the LCD Soundsystem formula by starting off small and ending up with an abundance of goodness. These guys are experts at creating solid foundations for their material and succeed at adding Huarache Lights to the forever increasing list of Hot Chip songs that will not fail at getting you to dance over and over. After the release of In Our Heads we were gonna be looking forward to hearing new material from Hot Chip regardless but Huarache Lights have all but cemented our hopes that 2015 will be another great year for them. We love this track. Stream it below, and for more music reviews, free downloads and terrible socially awkward dancemoves check out Exploding Head Syndrome on Facebook and Twitter.